Awesome card!! Love that sweet image and design! 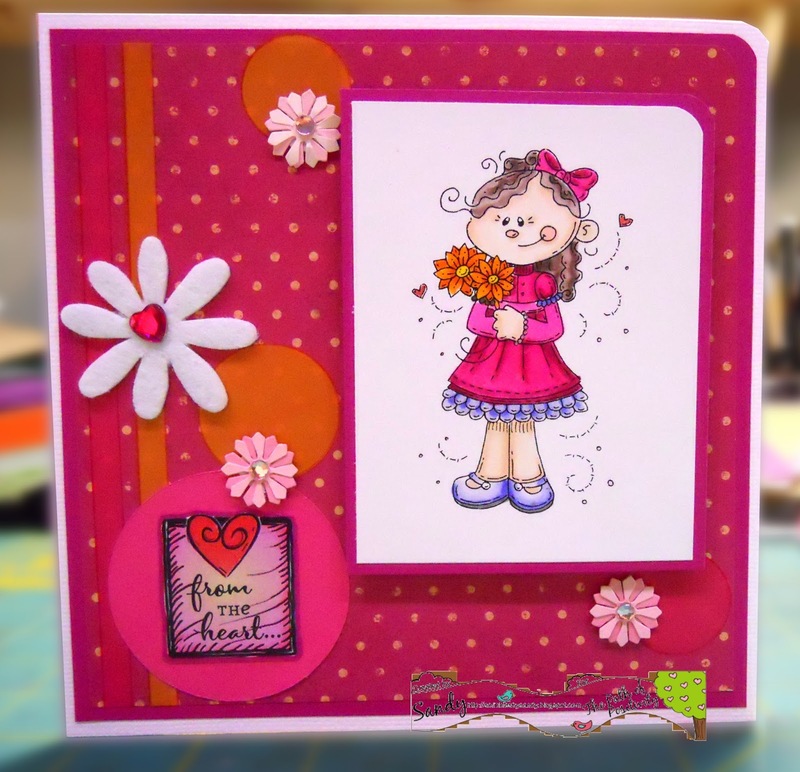 Thanks for joining the linky party at Craftin Desert Divas! Bright, happy colors and a cute image. Thank you for joining us at Love To Scrap. this is just adorable. Thanks for joining us here at Eureka Stamps. This is gorgeous, I love those bright colours - really striking. Thank you for entering the TTPH Challenge this time, lots of luck to you.